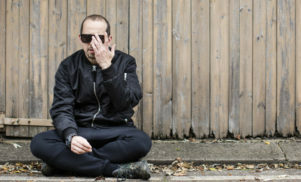 Experimental producer and singer Klein sets up shop at Hyperdub. 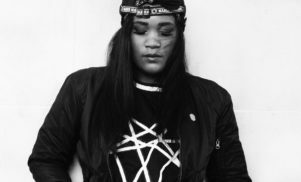 Back in January, FACT chatted to London-based experimental producer Klein about her run of cult EPs that had found her a cult audience, championed by the likes of Boomkat and The Wire. 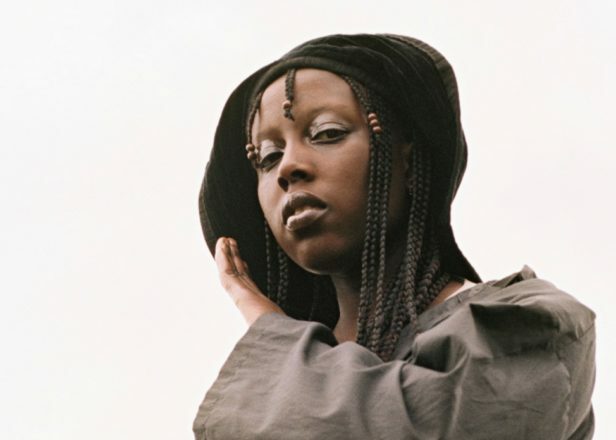 Since then she’s been busy working on new music that’s set for release on London’s Hyperdub imprint later this year. 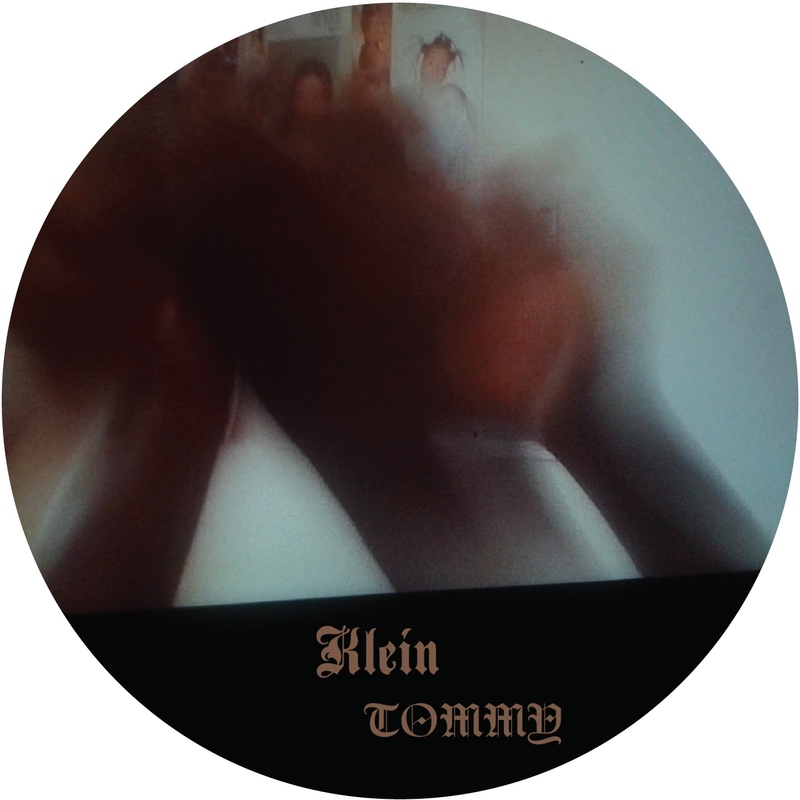 Tommy is due to emerge on September 29 and finds Klein toying with operatic themes, contorting her voice over waves of noise and distortion, re-imagining the melodies of 1950s pop music and ’90s R&B and chopping piano melodies into shreds. The EP’s first single ‘Run Reprise’ (above) is a delightfully intense collision of chipmunk-ed vocals, messy breaks and fuzzy, gaseous reverb that’s over almost before it’s started. It’s an urgent, deeply original breath of fresh air in a scene dominated by copyists and is a tantalizing teaser of the mind-melting full EP.